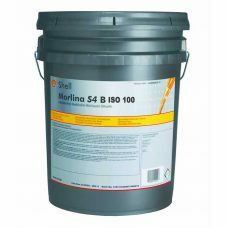 SHELL Morlina S3 BA 100 is a premium, rust & oxidation inhibited oil providing excellent lubrication in MORGAOIL bearing & steel mill circulation systems. Designed to have appropriate viscosity/temperature characteristics, low foaming tendencies and excellent water separation properties. Will protect equipment against corrosion and oil oxidation for long service life. 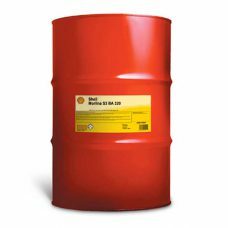 SHELL Morlina S3 BA 150 is a premium, rust & oxidation inhibited oil providing excellent lubrication in MORGAOIL bearing & steel mill circulation systems. Designed to have appropriate viscosity/temperature characteristics, low foaming tendencies and excellent water separation properties. Will protect equipment against corrosion and oil oxidation for long service life. 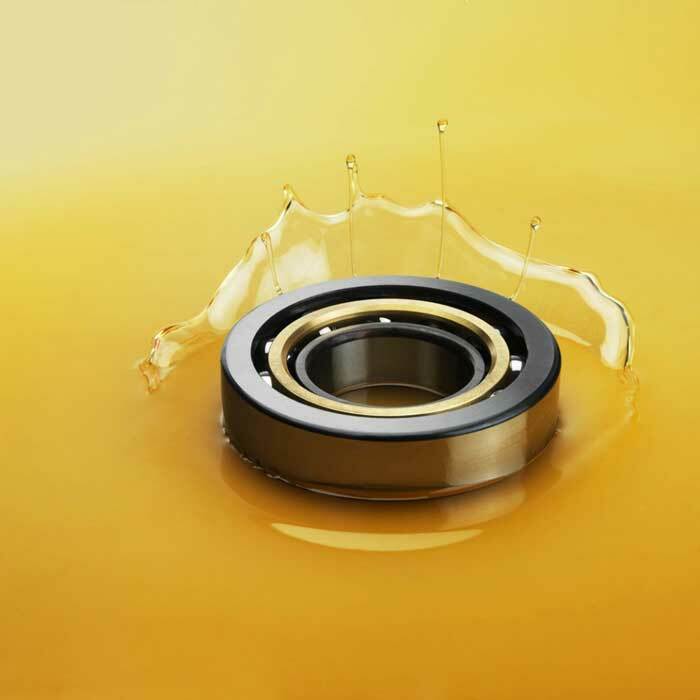 SHELL Morlina S3 BA 220 is a premium, rust & oxidation inhibited oil providing excellent lubrication in MORGAOIL bearing & steel mill circulation systems. Designed to have appropriate viscosity/temperature characteristics, low foaming tendencies and excellent water separation properties. Will protect equipment against corrosion and oil oxidation for long service life. 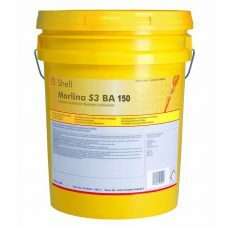 SHELL Morlina S3 BA 320 is a premium, rust & oxidation inhibited oil providing excellent lubrication in MORGAOIL bearing & steel mill circulation systems. Designed to have appropriate viscosity/temperature characteristics, low foaming tendencies and excellent water separation properties. Will protect equipment against corrosion and oil oxidation for long service life.